Despite a year-round calendar of events and festivities Sicily in August is the month when things really get busy. Alongside some of the more prominent celebrations, smaller villages and towns find plenty of – often food-related – reasons to celebrate and dramatic performances and concerts are staged at several of the island’s Greek theatres. Over the Bank Holiday of Ferragosto (15 August), the whole country stops work to have fun and fireworks light up the night sky. 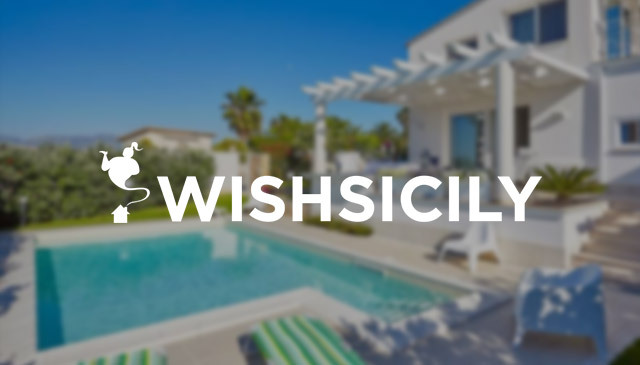 Book your Sicily villas with private pool and find the most prominent August events. The generally quiet town of Piazza Armerina, best known for the extraordinary Roman mosaics at the nearby Villa Romana del Casale, springs into action between 12-14 August in Sicily each year at the Palio dei Normanni, a medieval pageant that re-enacts the story of the conquest of Sicily in 1061 by Count Ruggero. The three days of celebrations start off with a costumed parade and a blessing of the knights of the city’s four contrade who compete against each other in the Quintana jousting event on the final day. The event finishes with a victory parade. 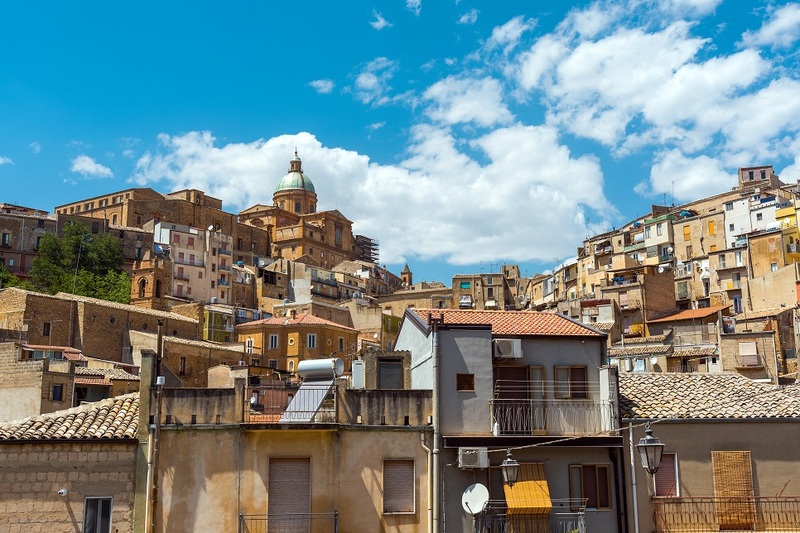 The hilltop town of Caltagirone provides a wonderful spectacle for visitors on the 14-15 August when its magnificent ceramic-inlaid grand stairway is lit up with numerous flickering candles during the Illuminata festival. 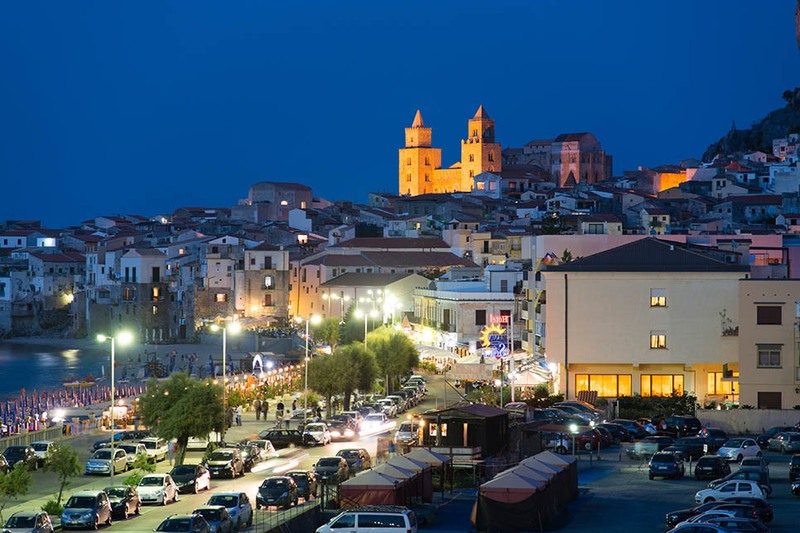 Get ready for the crowds at Cefalù’s big event. The Festival of San Salvatore (2-6 August) is a great reason to visit the seaside town, popular with its inhabitants as well as the holiday crowds that swell the resort in August. Highlights include a grand procession, concerts, fireworks, food stalls and the ‘ntinna a mari’ competition when locals compete to grab a flag attached to the end of a long pole that is suspended over the water. Holiday in Sicily and you will never be too far from a Greek drama. 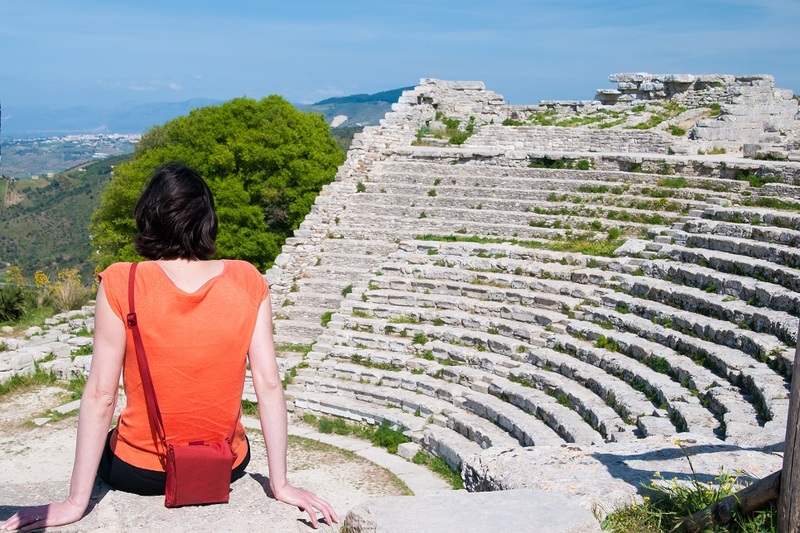 In August, performances take place at the Greek theatres of Segesta (Calatafimi Segesta Festival) and in the dramatic setting of the ancient amphitheatre in Taormina, where the August programme intersperses Greek dramas with classical concerts and opera. As well as providing a colourful insight into local life, attending sagre will give you a tasty insight into what to eat and where! 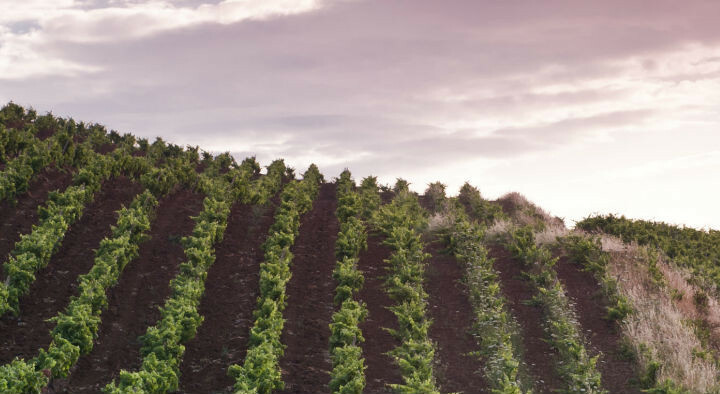 Each sagra celebrates its best delicacies, from salamis, wine and cheese at Castiglione di Sicilia to sausage at Santa Ninfa in western Sicily and onions in Giarratana near Ragusa.